One of my favorite things to do is to roam through graveyards to read the various obituary numbers on the gravestones. 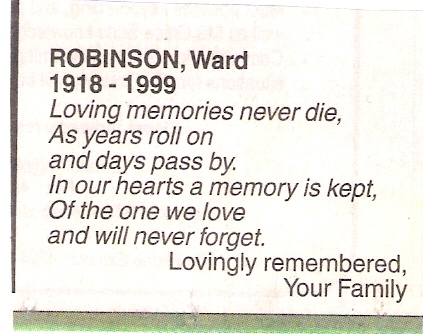 The obituary page is not as poignant. But it’s better than nothing. I do not enjoy this kind of thing because I love death. I like it because it gives me a sense of what humanity is. 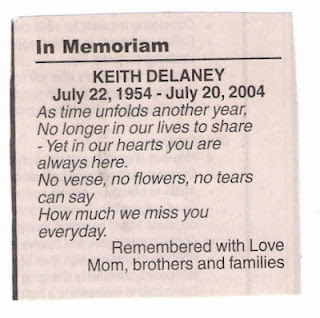 Seeing the obituary name and number reminds me that a soul once occupied the body that now lies buried beneath the earth and that this person once walked and talked and laughed and cried and had a life as real as my own. Then, back among the living I am reminded that each walking, talking person must soon end up in a gloomy place like the one I have just visited. And this reanimates my love for fellow man. 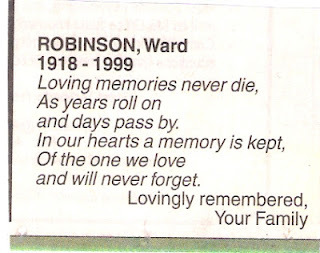 Not much is known by most of us about the persons whose names and numbers we see on the gravestones or in the obituary columns. We know that the deceased persons were cherished and will be missed; we know their names and numbers. 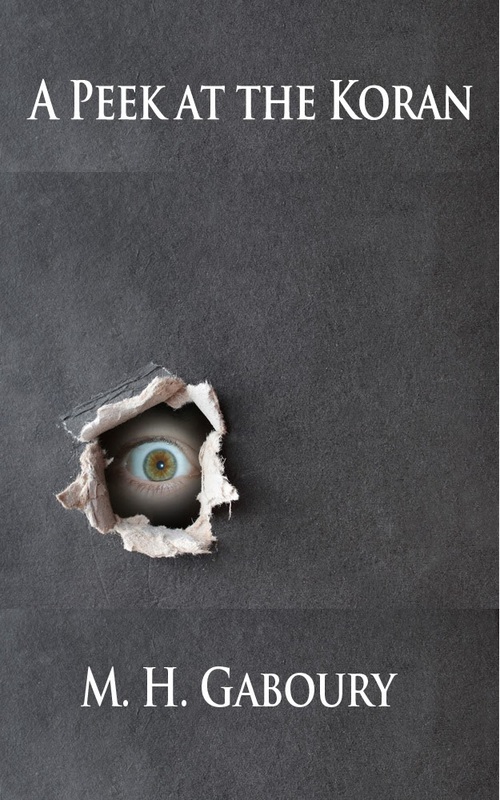 Conversely, some persons whose numbers we are unsure of we know more about than most other persons. The exact dates of the birth and death of Jesus Christ are unknown. But every theologian and preacher worth quoting will maintain that we either do know or can know more about Jesus from what has been revealed of him than any other human that has ever lived. The Bible is a big Book of knowledge on Jesus Christ that can never be exhausted. About the Old Testament, Jesus said, “Search the Scriptures; for in them ye think ye have eternal life: and they are they which testify of me” (John 5.39.) So both Testaments are all about him whose years, if we could know what they are for sure, would include an extra set of numbers, first, something like this, 0-33, meaning his birth and death, and then this, 33—, meaning the resurrection and ongoing, never-ending Life of JESUS OF NAZARETH KING OF THE JEWS. Is it not extraordinary that he whose numbers we are unsure of has become the foundation of how we count off our own years? Our numbers are based on A. D.: Anno Domini: in the year of our Lord. So 2012 is 2012 because we count up from the birth of Jesus. Like Jesus, you will die and rise again. Unlike Jesus, you will not do this in your own power. (Even a suicide is done by the power God animates man with.) Jesus said, “No man taketh it [my life] from me, but I lay it down of myself. I have the power to lay it down, and I have power to take it again. This commandment have I received of my Father” (John 10.18.) What kind of Man is that who has the right to decide his own death and the power to take his life back up again? He is more than a Man, even God the Son, the eternal Judge of every mere mortal. A positive judgment for heaven instead of a negative one for hell will hinge on your dependence on him for the forgiveness of your sins before your number comes up. Are you depending on Jesus Christ for the salvation of your soul? 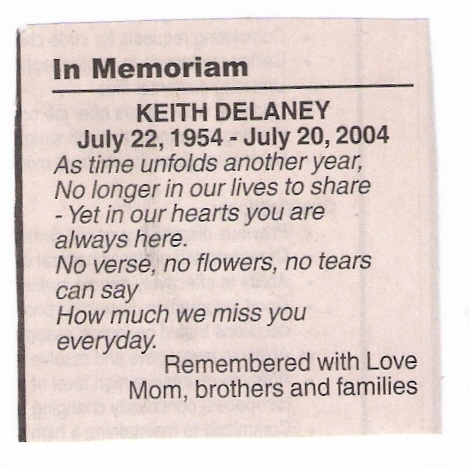 Obituary names and numbers are the most truthful parts of any newspaper. These persons lived and died. We are still living. But we will die too. We are mortal, though death seems like a dream until it happens. Do you have a name and number? You know what your name is. But what will your numbers be? That is a terrible thought! ‘Oh, you’re just trying to scare me into being religious! and into believing in Jesus!’ Is that what you say? But why am I doing it? Is it not because you have an obituary number? You have a number. It’s just not written yet. Is it 1964-2015? Is it 1951-2017? Is it 1983-2014? Maybe your last two digits will appear this year! “Believe on the Lord Jesus Christ, and thou shalt be saved,” the Bible says (Acts 16.31.) You need to trust Jesus so that he can forgive you your sins. It’s the only way, for only the forgiven will make it to heaven. Vandalism is a crime of spite and disrespect. We can never approve of such a thrilling misdeed. Nothing but a wicked form of titillating satisfaction may be gained by the vandal thereby. It calls for a strict sentence of menial community service, if only the delinquent could be found out. But is not the question that was spray-painted on the front doors of this church exactly a question God himself might ask? ‘The motivation for this’ is of little account. The ‘refurbishment’ that should follow the vandal’s act is what counts: that which could make this church more ‘about Jesus’ and as Luther-like as its heroic name. How far has this Lutheran church fallen from the cross? A comparison between what goes on there and the sermons of Luther shows that it is far below the gospel standard that Luther set. 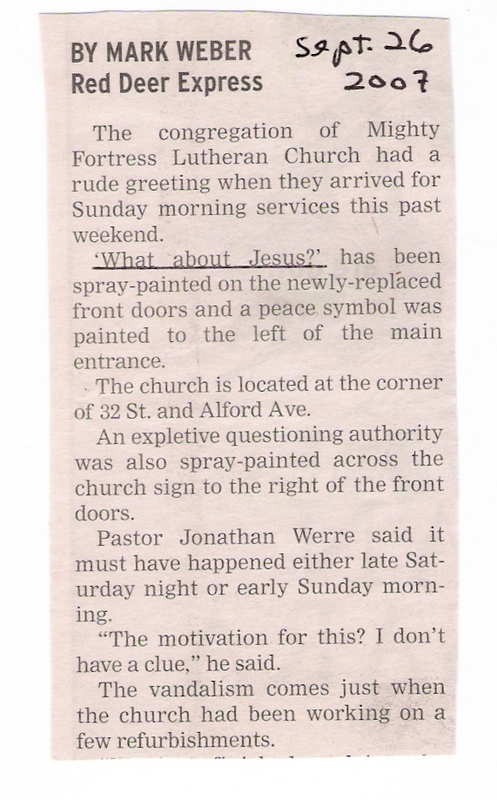 Mighty Fortress Lutheran should heed even the vandal’s call if it has fallen from that standard by even one inch. It must get back up on the cross where the death of Christ is found, from which alone must flow any spiritual benefit sinful man can ever hope to obtain. Substandard church services go hand in glove with unholy ties. This Mighty Fortress Lutheran is part of the Red Deer Ministerial Association. So are the local Catholic churches. And so, by virtue of this Ministerial being a spiritual partnership, these Lutherans and Catholics are content to forward the illusion that the gospel Luther preached must be the same as the Pope’s. Mr. Ratzinger (Pope Benedict) has lately reaffirmed the old Popish opinion that Protestant churches are not true churches on account of their lack of certain elements like the Catholic ‘Eucharistic Mystery.’ How did Luther interpret such an opinion? The Pope’s declaration means that “the Pope goes to work…and blots you out of the book of life, and casts you four thousand miles on the other side of hell, and you are now a rotten member cut off from holy Christendom” (Luther, Sermons, 3.1, p. 94.) In other words, the Pope maintains that one cannot be saved by Christ so long as one is outside the Roman Catholic Church. Concerning the Pope’s ‘Eucharistic Mystery,’ the supposed sacrifice of Christ in the Mass, Luther thundered, “This is the most monstrous abomination that ever arose on earth” (Sermons, 3.2, p. 48.) Why? Because the Bible says that salvation is by the historic death of Christ upon the cross, not by some magical concept of his being re-crucified. So the truth is, the Pope is still at odds with Luther and the gospel, and yet local Lutheran and Catholic ministers rub shoulders as if they’re in spiritual unity. How can a Lutheran pastor honestly exclaim with Luther that ‘A Mighty Fortress is our God’ if he steps outside the fortress to fraternize with priests who “crucify to themselves the Son of God afresh”? (Hebrews 6.6.) If this Lutheran pastor were worthy of being under Luther’s banner, he would fearlessly shout with Luther, “Hearken, then, ye deceivers of the world and blind leaders of the blind; ye Pope, ye bishops, priests, monks, learned and idle talkers; who teach the purification of sins by human achievements, and that satisfaction for sins may be made by men…Listen to the teaching here: Purification of sins is not effected by human effort, but solely in Christ and through himself. Christ is communicated to us, not through any work of ours, but through faith alone” (Sermons, 3.2, pp. 180, 181.) Faith means a believing trust or confidence in Jesus to save your soul by his merits. Amen.